Maggie is the ultimate comic book, cartoon and action movie fangirl. She's taught herself every move of her favorite action star and superhero. Finally, she's putting her moves into action! On the eve of her first day of high school, she faces off against the evil mercenary group known as the Numbers! 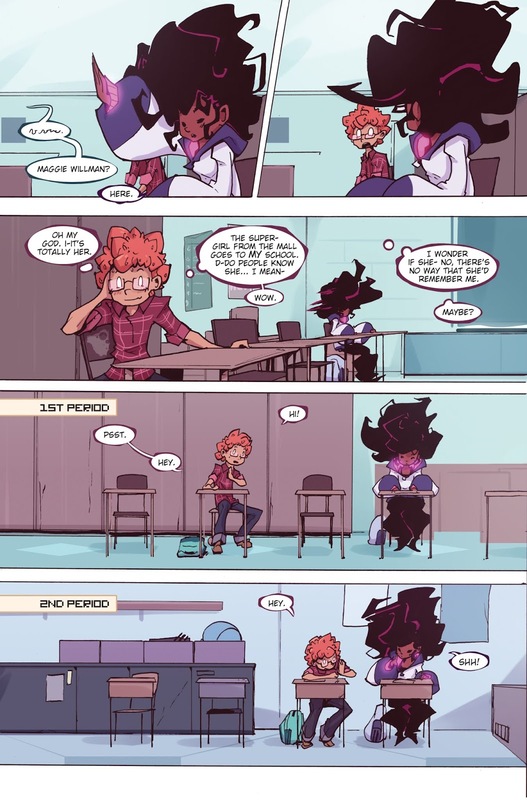 Her self-taught super-skills pull through and win her the day, but things get even more complicated when her classmate finds out about her "heroic" extra-curricular activities. Now she battles the big fight that is high school, AND the endless legions of the Numbers invading her city! 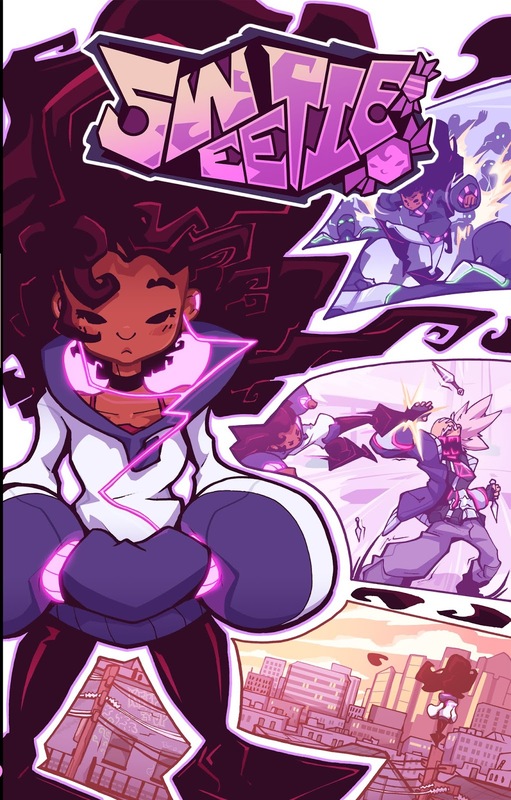 Follow her journey in the first collected volume of SWEETIE! Numerous websites have been piling on the compliments for the graphic novel. "Sweetie stands out in a comic book store full of hundreds of books," Talking Comics commented. 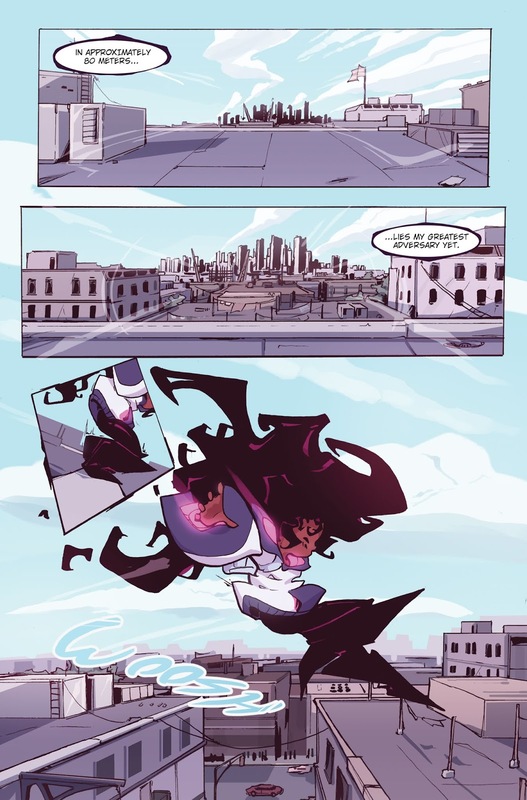 "Part Kungfu Superhero, part fangirl, the book takes a genre often best for adults and makes it its own by ditching the blood and death that normally go with hostage situations and video game style boss battles." 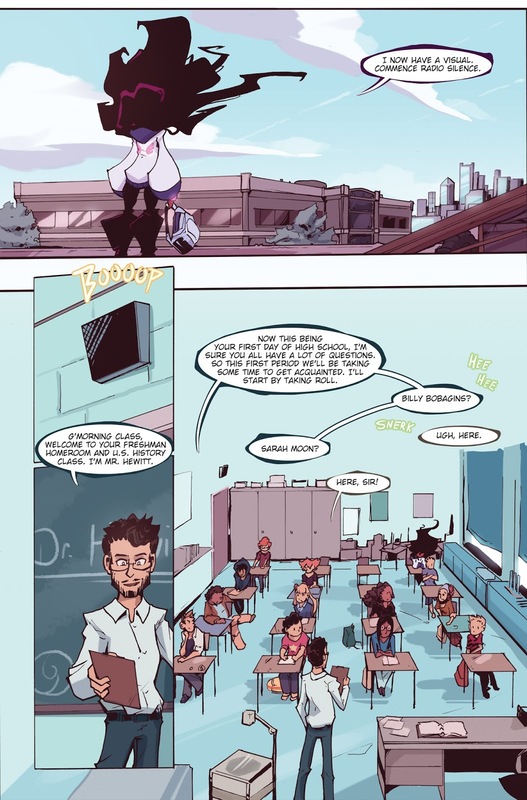 And according to the School Library Journal, "Sweetie balances the thrill of an action hero story with a slice of life that both readers young and old will enjoy."